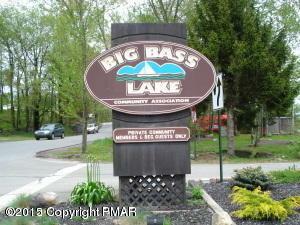 Check out this beautiful wooded in Big Bass Lake! 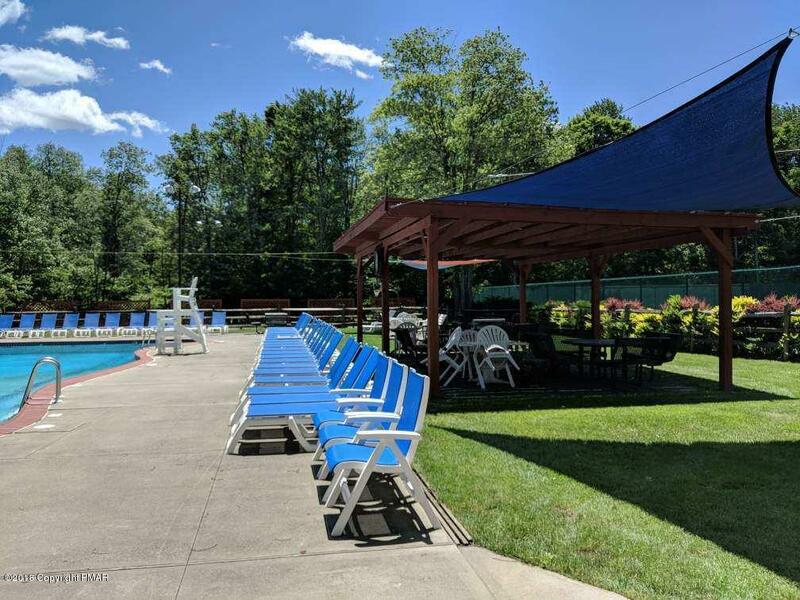 If you want to live at the top of the highest peak of this Gold-Star Certified Pocono community, then this is the lot for you. 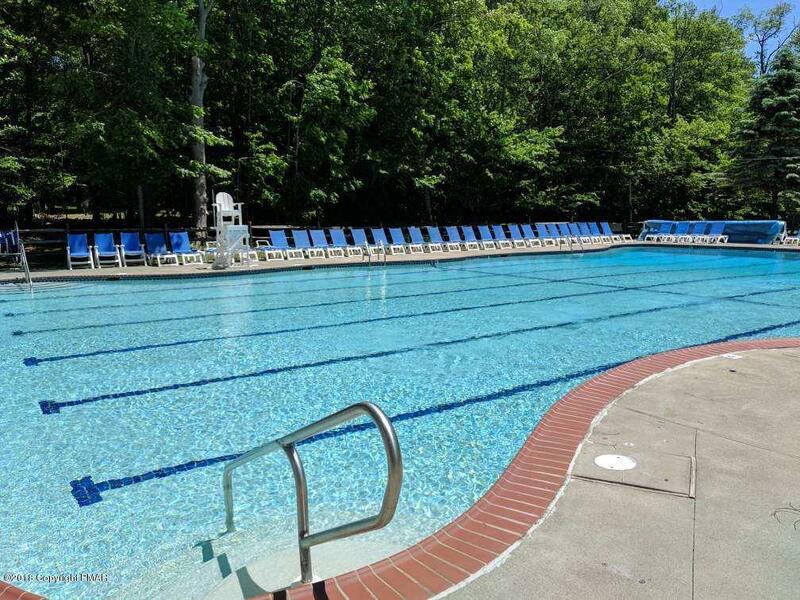 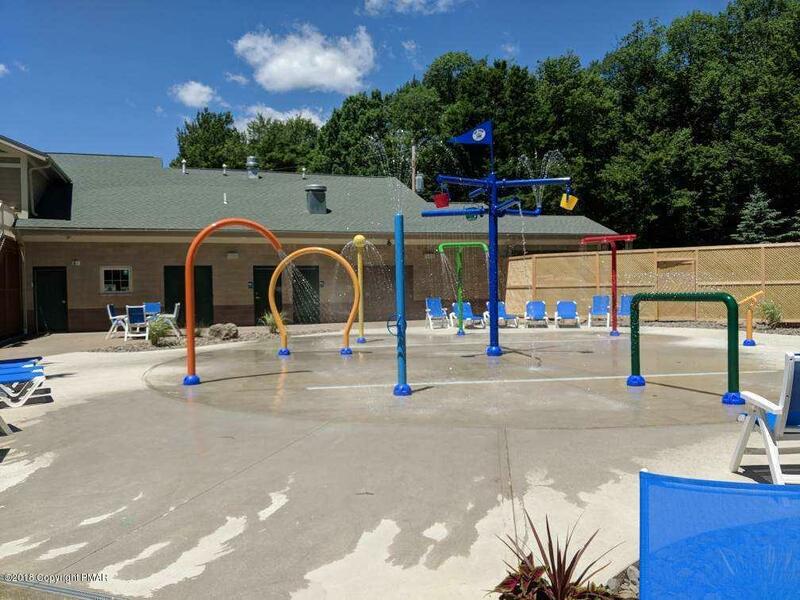 Enjoy all the amenities of Big Bass Lake, including lakes, beaches, pools, and much, much more!